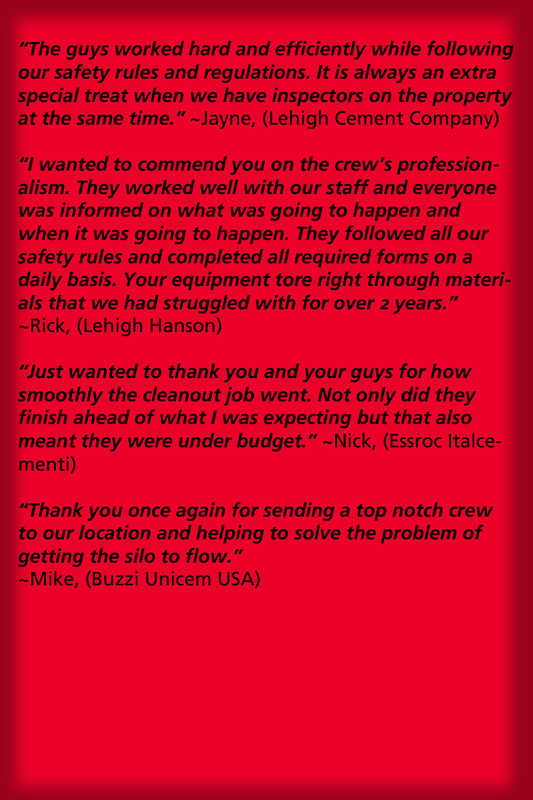 Mole•Master Services Corporation has been the leader in the silo and bin cleaning industry for over three decades. 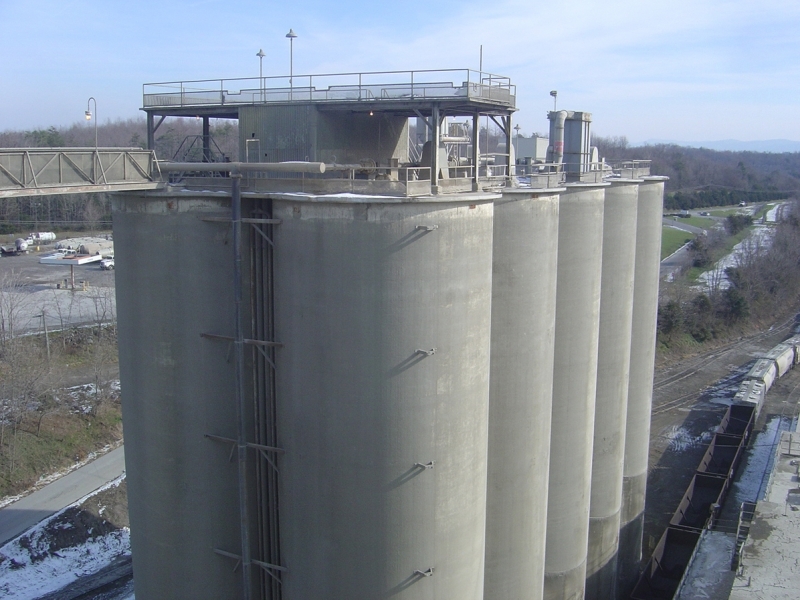 During that time, our expertise has been established in solving lost storage capacity issues and downtime, the two most common problems that arise in cement silos, plants, and terminals. 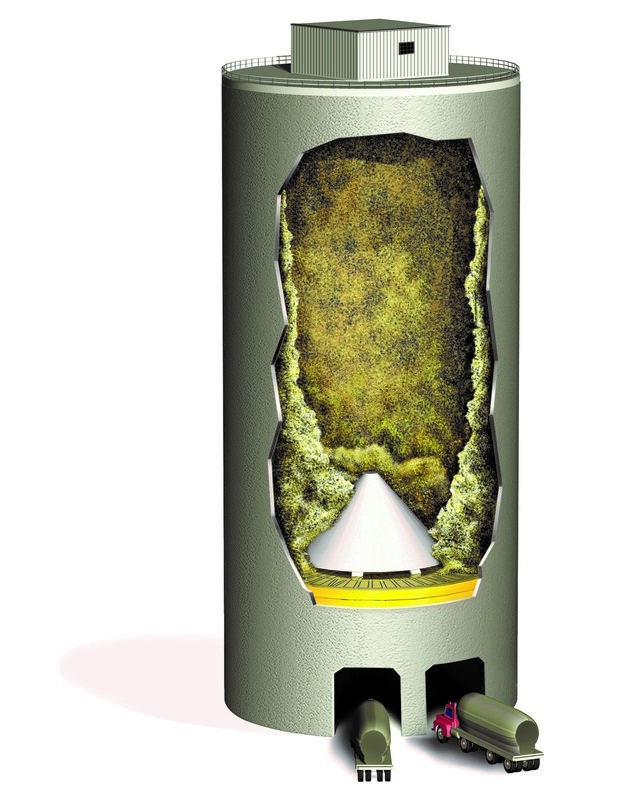 Numerous factors can cause clogging in cement silos. 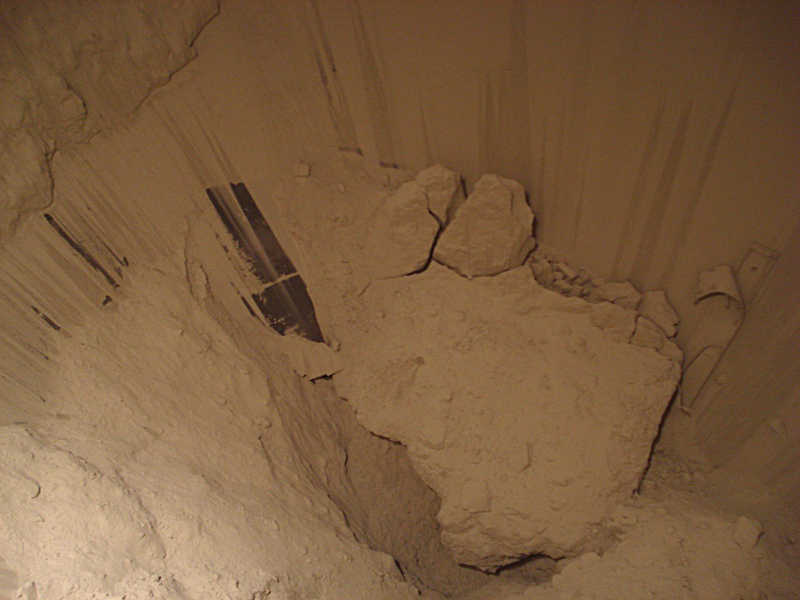 Material that is not fully cooled can create condensation, which then creates moisture that causes the raw meal, finished cement, or clinker to stick together or to stick to the walls. 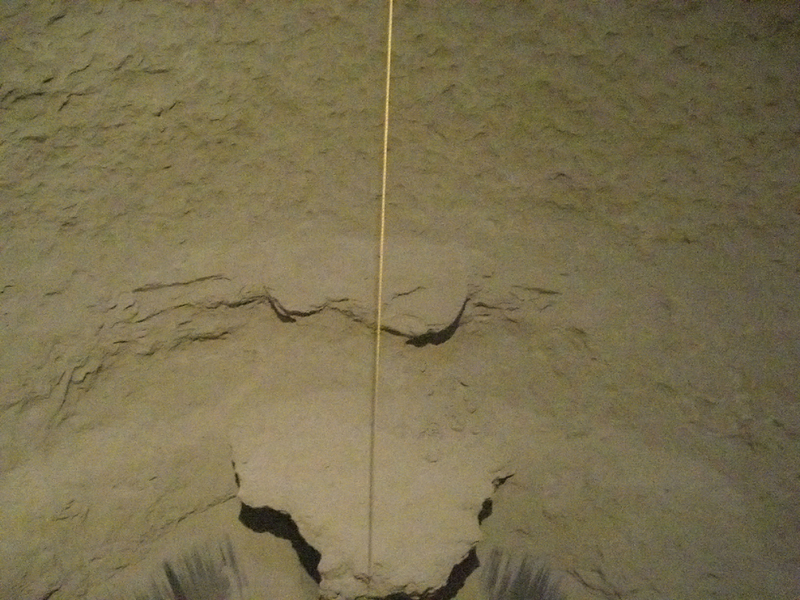 Additionally, cement silo walls can create more clogging issues than their steel counterparts, and moisture in the air can also dampen the material, causing clogging. One of the best ways to help prevent lost storage capacity is to schedule regular silo inspections. Mole•Master can fully examine power house silos, pack house silos, pre-heater towers, raw meal silos, kiln feed silos, conditioning towers, and more, detecting any problems within the silo or in the structure of the silo itself. Although the news may be that there are indeed structural issues or stoppages, catching these before the problem becomes too severe can help avoid downtime and can prevent the situation from worsening rapidly. Mole•Master recommends periodic preventative maintenance like silo cleaning for the same reasons. Mole•Master considers safety job one on any job. 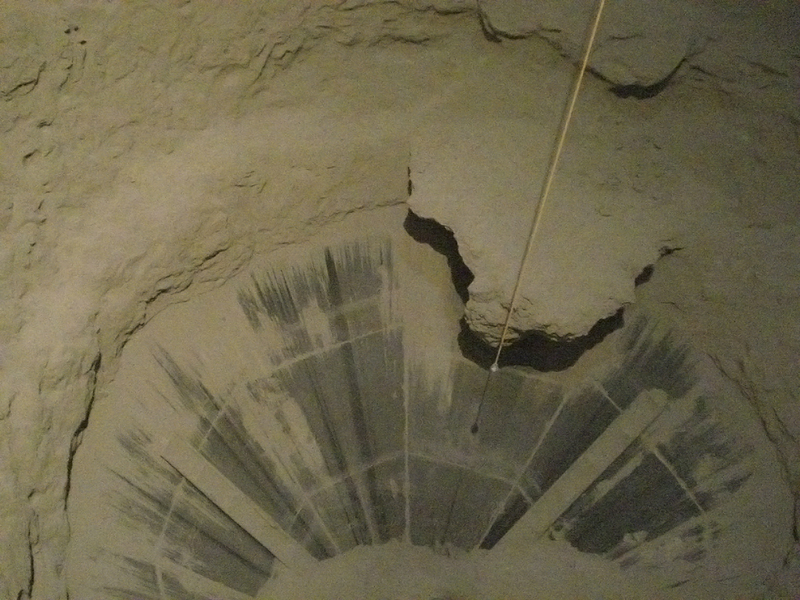 Proprietary silo cleaning technology negates the need for human entry, and non-hydraulic tools are used, so concerns about lost material can be minimized. CO2 Blasting with Safe-T-Shot™ will also be used to break up particularly tough areas of build-up. Mole•Master works quickly, efficiently, and effectively, so even if a plant is at full stop, it will return to full functionality swiftly. These services also can assist in breaking up stoppages in gypsum and limestone storage vessels. 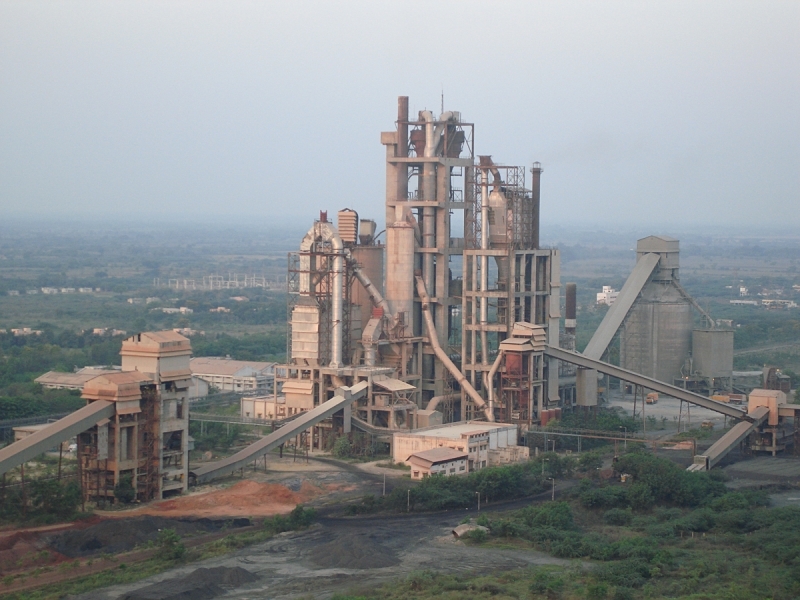 Mole•Master also offers specialized on-site industrial services for cement plants and terminals, including Pipe Cleaning, Structural Inspections, Vacuum Services, and Hydroblasting. You can rent or purchase the Arch•Master or the Junior™ 360º and you can also purchase Safe-T-Shot™ CO2 blasting equipment. Mole•Master will assist with Safe-T-Shot™ equipment inspection and tube inspection as needed. 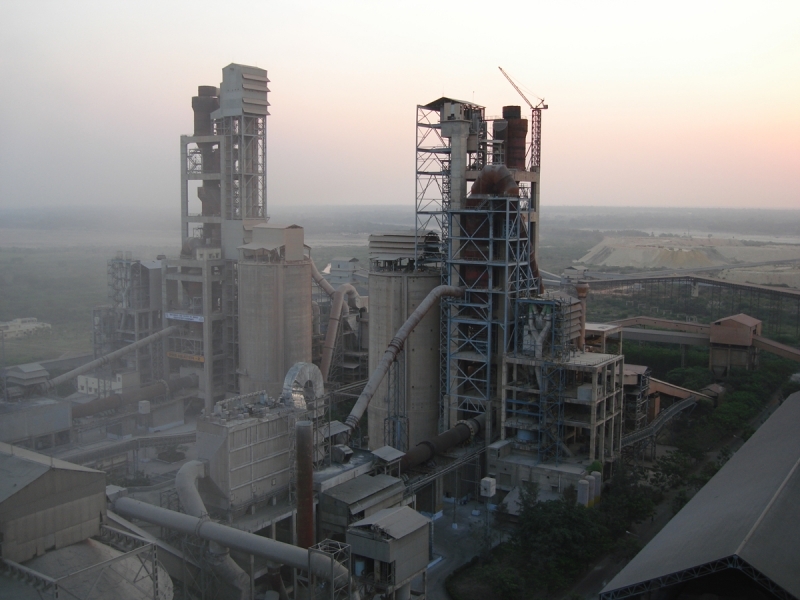 Contact Mole•Master today for the expert cement silo, terminal & kiln cleaning services & equipment that you need.